Welcome to the Best European Hair Salon Greenwich CT! Pirri Hair Salon on Greenwich Ave, Greenwich CT is by far Greenwich CT’s premier European Salon with a unique European experience you won’t find anywhere else. The heritage of the family influences the signature style of Pirri Hair Studios today. The brothers – Piero & Luigi – adopted the discipline and have been providing clients with an exceptionally unique European experience at their salons. Owners Piero & Luigi have been bringing Greenwich CT a European feel salon that is second to none. This combination of excellent hair-styling skills and precision hair-cutting created something that far exceeded the expectations of hair salons at the time: the ability to personalize hairstyles and provide clients with a unique service and experience. As true artists, the Pirri Hair Studio team knows that personalizing each haircut to suit the individual keeps the signature style unique to the client. By leveraging these personalization techniques within our salon, Pirri Hair Studio has managed to set itself apart on Greenwich Ave with over 25 years of experience and artistry. Pirri European Hair Salon Greenwich CT is a full service European hair salon located on Greenwich Ave, Greenwich CT.
Blowdries that require iron work (flat iron and curl stick) will have an additional cost of $15-25 to service. ALLERGY TEST POLICY: We recommend that all clients receive an allergy test prior to any technical service. An additional $10-15 may be added to any technical service for long or thick hair. Technical pricing does not include cutting or styling. 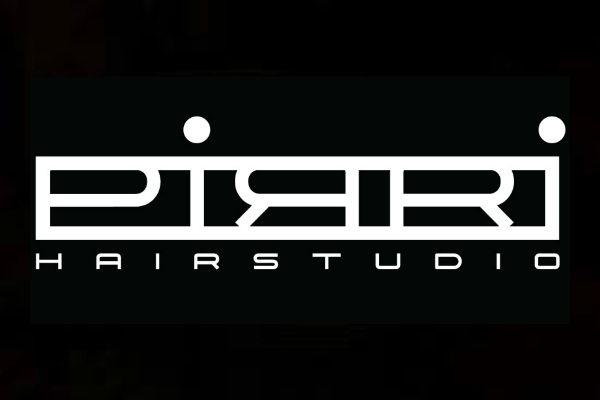 At Pirri Hair Studio we recommend booking a style out after all technical services in order to guarantee results. The Pirri brothers are some of the best in the business. I’ve been a client since the 90’s and have been to many salons in the past but no one compares to these two. A truly unique experience.